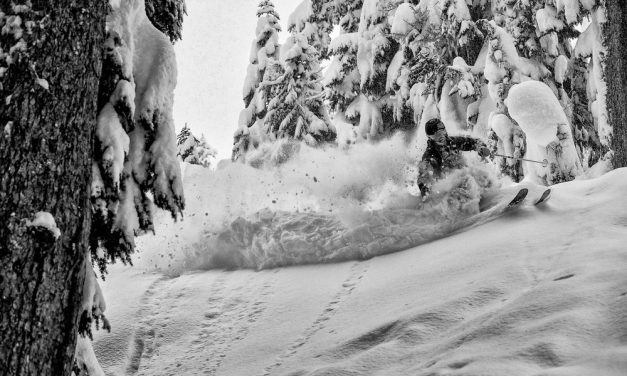 US avalanche deaths have climbed steeply since 1990 as new gear has become available for backcountry travel. 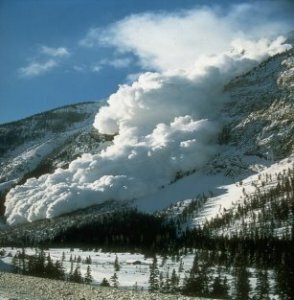 Until then, avalanches rarely claimed more than a handful of lives each season in records going back to 1950. 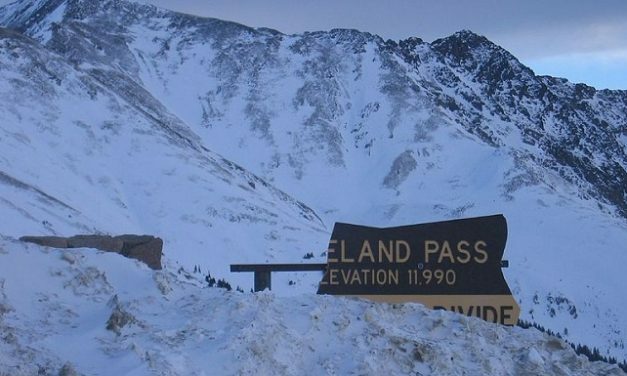 The deaths of the past weekend bring the total avalanche deaths this year to 24.